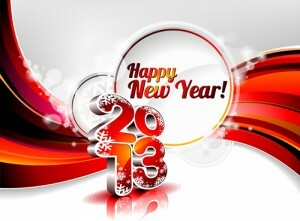 Wishing all of you a great New Year, filled with joy, memories and many accomplishments. Thank you to all who have visited my site throught the 2012 year despite there not being a lot of updates. This year, my resolution will be to post some more information and engage in more thought provoking blogs.